Ultimate Shred specializes in providing a tailored document destruction service that allows businesses to comply with legislation and ensure that the client, employee and confidential business information is kept secure at all times. According to the BBB, most identifying information is stolen through traditional methods of obtaining sensitive data. 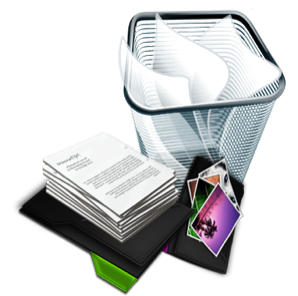 This means obtaining the physical information that is discarded, rather than electronic data. Nearly 70% of data used in identity theft can be traced to the traditional "dumpster diving" method, with only 11% obtained through electronic means. Our on-site shredder will destroy the contents of 160 file boxes in the time it takes you to shred the files in just one of them. Ultimate Shred is Mohave County’s oldest and fastest locally based on-site paper shredding company. 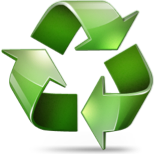 Ultimate Shred will recycle all your paper with our secure recycling program, while keeping your discarded information safe.